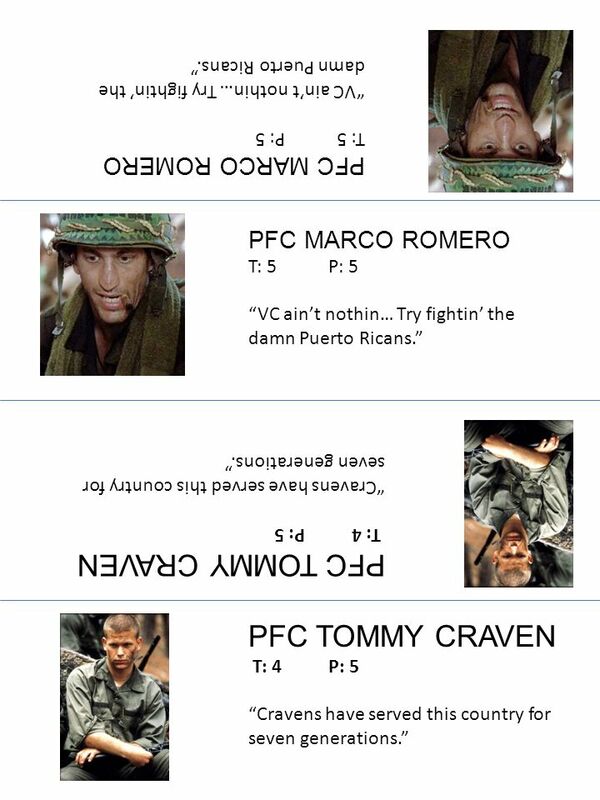 PFC Chris Lee T: 5P: 5 “Just remember. 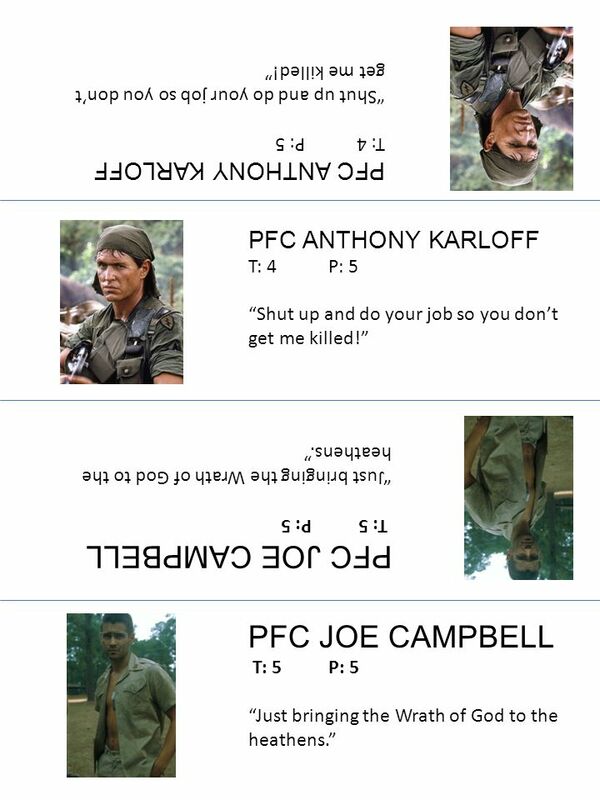 We invaded them.” PFC MYRON PRICE T: 8P: 4 “Brother Huey wouldn’t put up with this crap.” PFC Chris Lee T: 5P: 5. 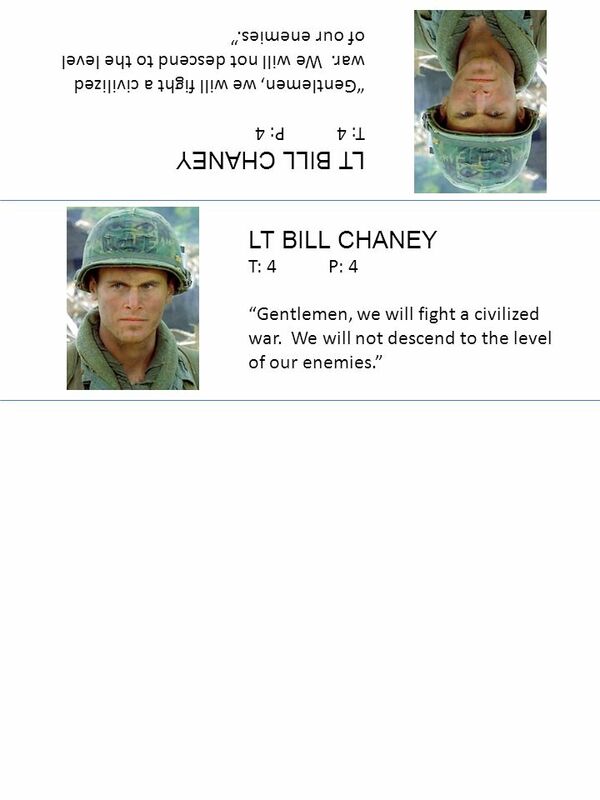 Download ppt "PFC Chris Lee T: 5P: 5 “Just remember. 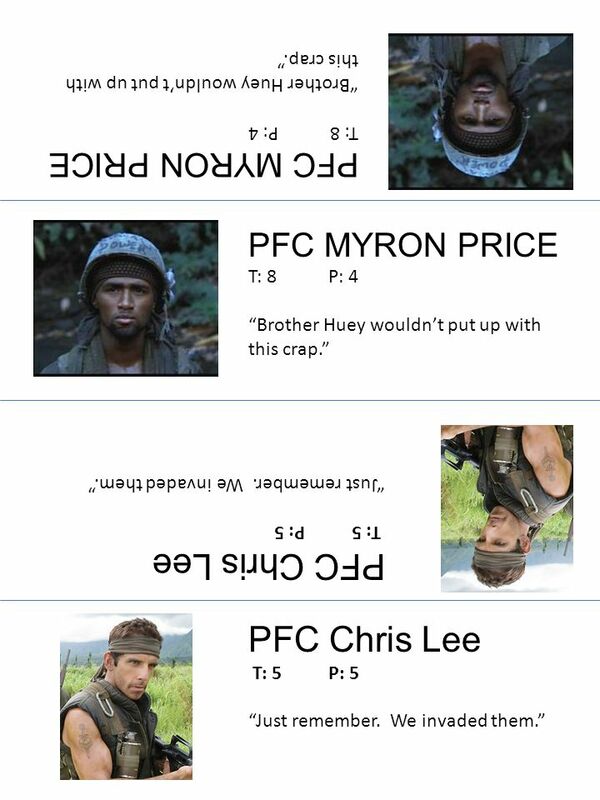 We invaded them.” PFC MYRON PRICE T: 8P: 4 “Brother Huey wouldn’t put up with this crap.” PFC Chris Lee T: 5P: 5." BY: CHRISTOPHER YOUNGMAN IRON MAN MRS.TALOR 1 ST BLOCK. Developed/Developing. When we talk about developed or developing countries, we are partly talking about the quality of life that ordinary people are able. STARTER Last lesson, you learnt about the key features of détente in the 1970s. Can you recall a feature of détente which begins with the one of the letters. Ten Simple Rules for Fighting Fire These wont be in any text book! Self and Peer Self and Peer Have you remembered the target for the lesson? Yes!I’m not sure!No! start again! start again! Frederick Douglass National Historic Site E X P E R I E N C E Y O U R A M E R I C A.
M. Košir If the show stops, click!. M. Košir If the show stops, click! people lived for today! People don’t live for today. If only. Cannon Game Q1 Cannon Game: Civil War By Joe Hart A B C D Click twice on the dots in front. David This was the summer of David! Where was David born? Kentucky Civil War Brother vs. Brother. These two men are brothers but that doesn’t stop them from going against each other in the war. because of the. “Regardless of how you feel, changes are coming to how we fight fire! As society forces us to adapt to new building materials, internal configurations. The Life of Abraham Lincoln By Mrs. Mizell. Lincoln’s Childhood He was born in Kentucky. He was born in Kentucky. He moved to Indiana. He moved to Indiana. 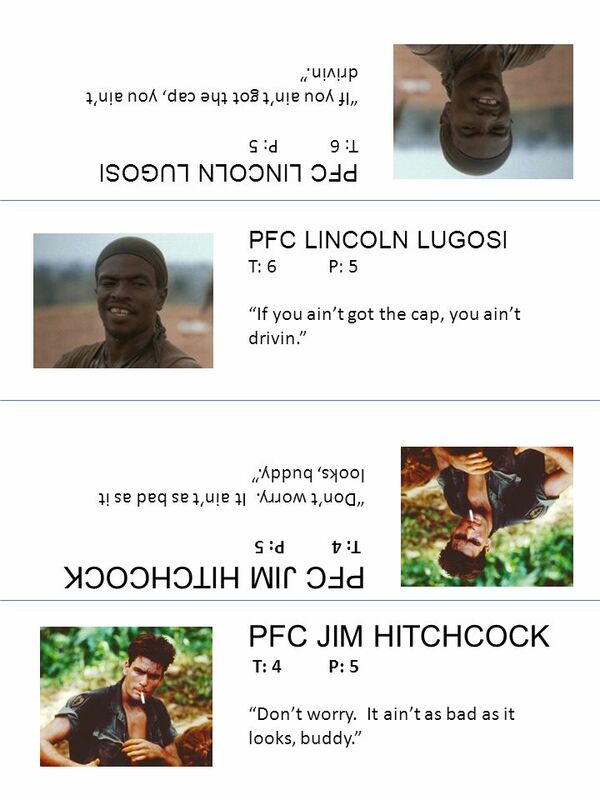 5 famous quotes that were stated during the Civil War time period.  Did you know the Civil War was the worlds most deadliest war.  It was NOT to fight for land it was for slaves from the south to be FREE.  Before the. AHHHHHHHH!! By Thomas Gosney IMPERIAL AND METRIC MEASUREMENTS. The Emancipation Proclamation Lincoln changes the goal of the Civil War. Marco’s Story My father is my role model because he works hard for bring food to the table and he takes care of my and my two little brothers he have. 1861-1865 Years of the War. The North Some wanted to abolish slavery – most wanted to bring Union back together The South Trying to preserve slavery (a.